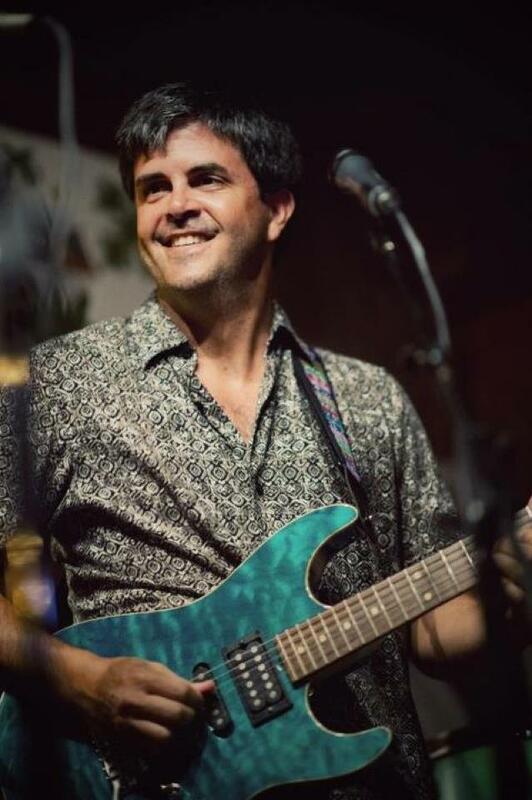 Steve Cleary has been performing since 1992, playing original rock, jazz, folk, funk, blues, progressive, rock-a-billy, reggae, and Celtic music. A singer and sometimes songwriter that plays guitar, mandola, mandolin, ukulele, bass, harmonicas and tenor banjo. He’s currently performing weekly throughout CT as a solo acoustic act, in a guitar & vocals duo w/ Dave Smith called ‘ Time Between Us’ , a guitar & violin duo w/ Denise Yost called ‘ High Strung’, and in an Irish/Celtic band called ‘ Clan O’Cleary’. He also gives private lessons on the previously mentioned instruments.